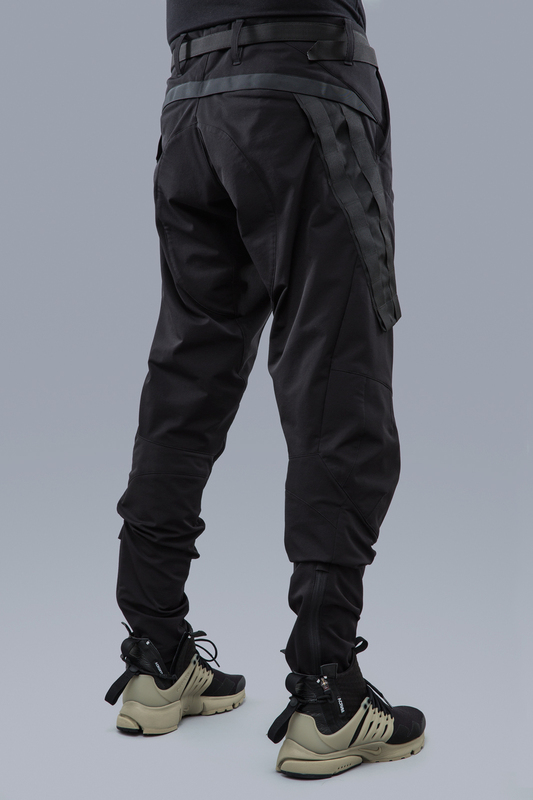 ACRONYM just dropped their very much anticipated SS17 collection today and as you may already now, must of the stuff have already sold out. You may be lucky if you google around though. If you missed out, it's still a strong collection so take a look above and be ready for a potential second drop later this spring.